Gesa Power House Theatre presents "9 to 5: The Musical" with performances August 17 to 26. 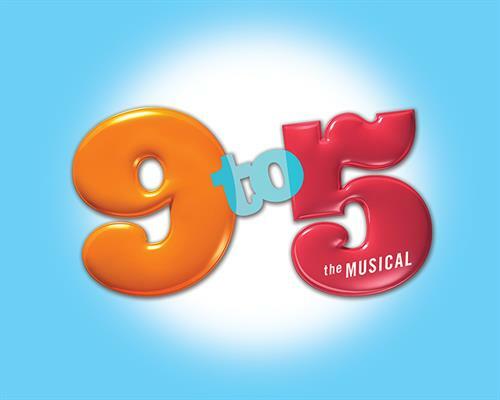 Gesa Power House Theatre presents "9 to 5: The Musical" with performances August 17 to 26. This production is directed by former New York director and Walla Walla native Tyson Kaup ("Last 5 Years", "Cabaret"). "9 to 5" features music and lyrics by Dolly Parton and is based on the 1980 hit movie of the same name. Set in the late 1970s, this hilarious story of friendship and revenge in the Rolodex era is outrageous, thought-provoking and even a little romantic. Pushed to the boiling point, three female coworkers concoct a plan to get even with the sexist, egotistical, lying, hypocritical bigot they call their boss. In a hilarious turn of events, Violet, Judy and Doralee live out their wildest fantasy – giving their boss the boot! While Hart remains “otherwise engaged,” the women give their workplace a dream makeover, taking control of the company that had always kept them down. "9 to 5" is part of the Walla Walla Summer Stage Series which also includes "Annie: The Musical" with performances July 27 - August 5. Auditions for both musicals will be held March 9-11. Reserved seating tickets ($45-$25 Adults; $20 Students) will go on sale to the public on Thursday, March 1, online (www.phtww.com) or by calling the box office at 509-529-6500.